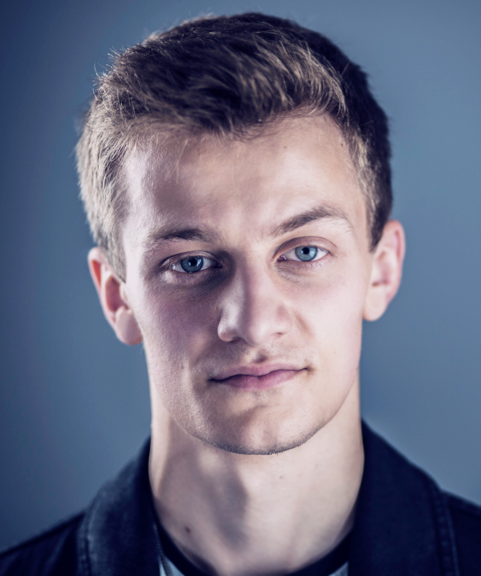 Lewis is a recent Music Technology graduate with aspirations to work as a sound designer. His role at Lucky Cat is to provide support to the Ops whilst also tending to clients needs. Outside of work, Lewis enjoys writing and producing music with his friends.